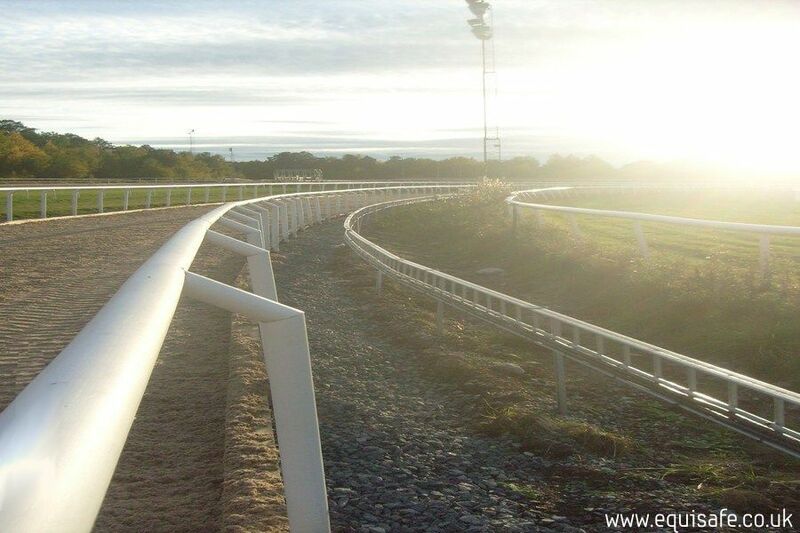 The racecourses fencing is an excellent choice for safety, durability and virtually no maintenance service. 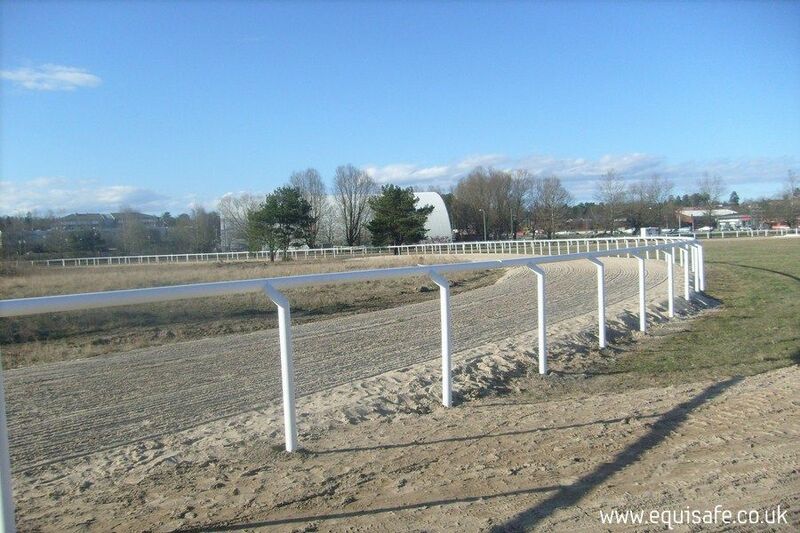 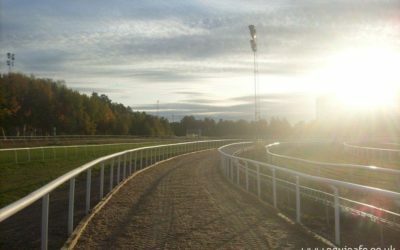 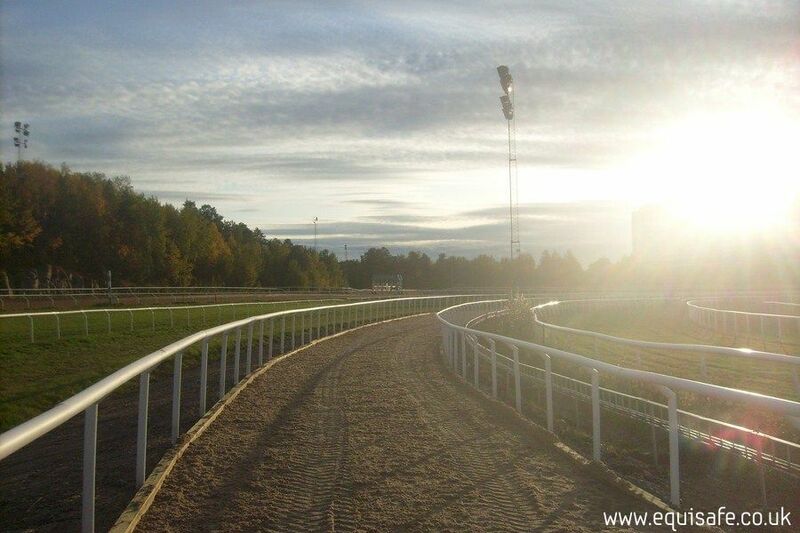 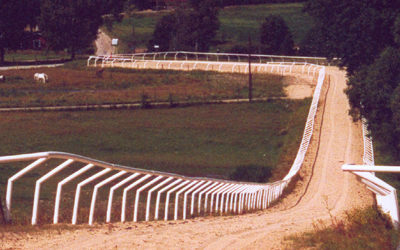 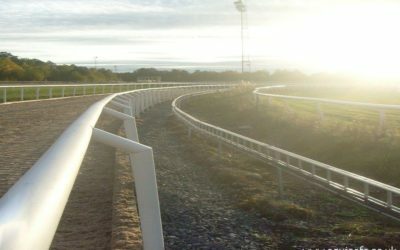 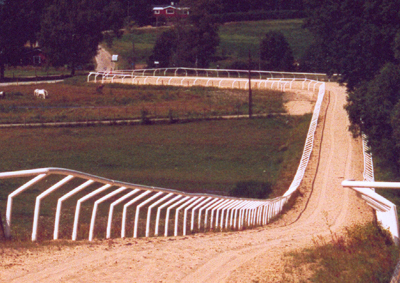 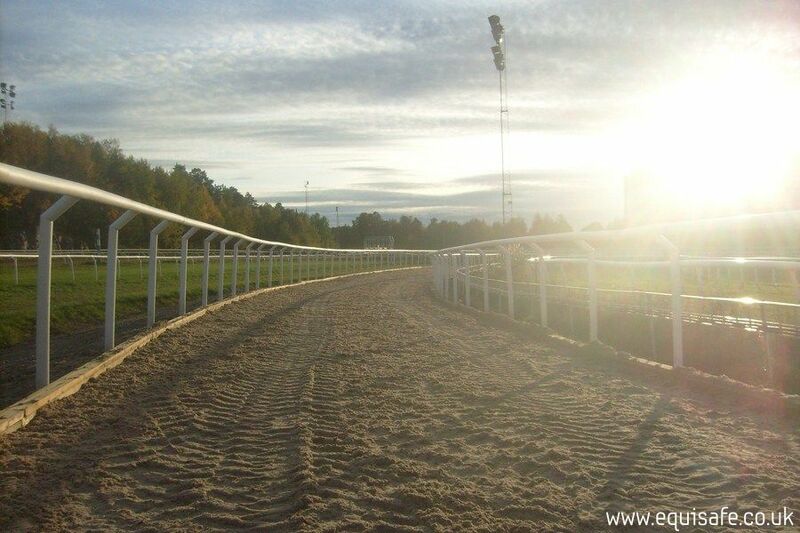 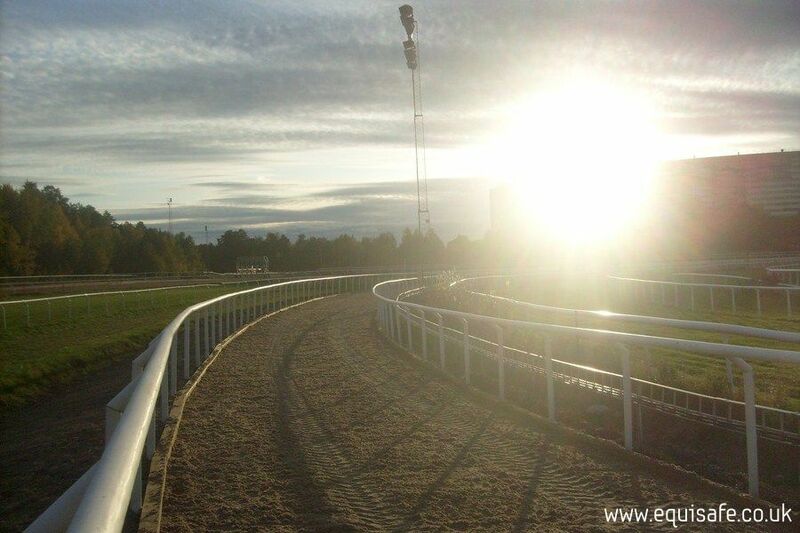 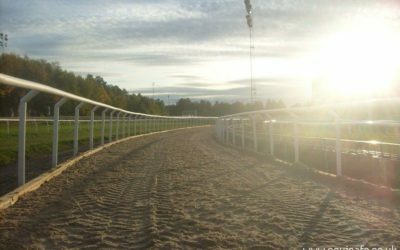 The racecourse fencing is a special type of fencing with hanging bar leading to the inside of the track. 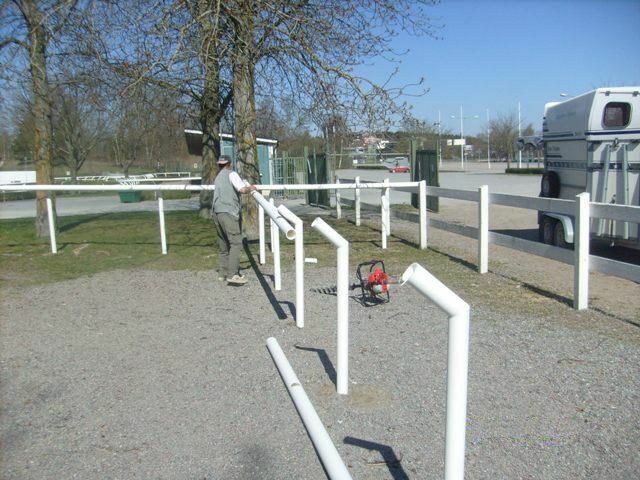 It’s easy to install thanks to the modular construction of the corssbar leading from the prepared holes for mounting on poles. 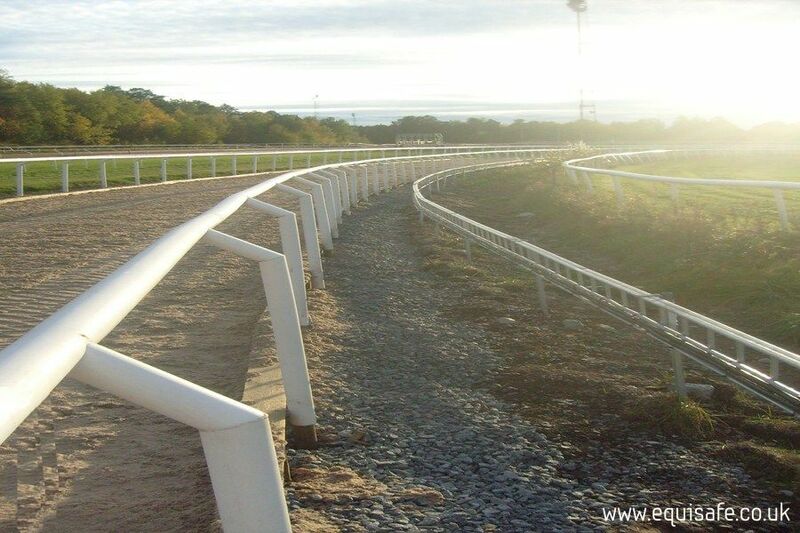 This fencing is very popular both in training centres and sports racing arenas. 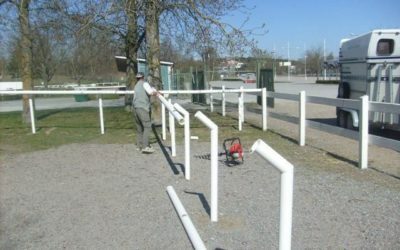 Fence height is 1.2m above the ground, the diameter of the post is 75mm and crossbar diameter is 90mm.